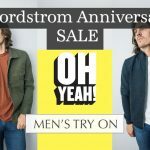 I hope you guys are loving my Nordstrom Anniversary Sale coverage this year. 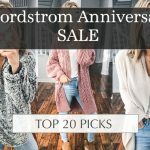 I always enjoy sharing the sale with you guys (ya’ll know I’m a sale lover!). If you follow me on Instagram Stories you may have hung out with me Saturday morning during my Jock Jams Sales Days. Anyway, I looked through a ton of pages of the home stuff for the sale, and I’ve narrowed it down to my top favorites for you guys below! P.S. 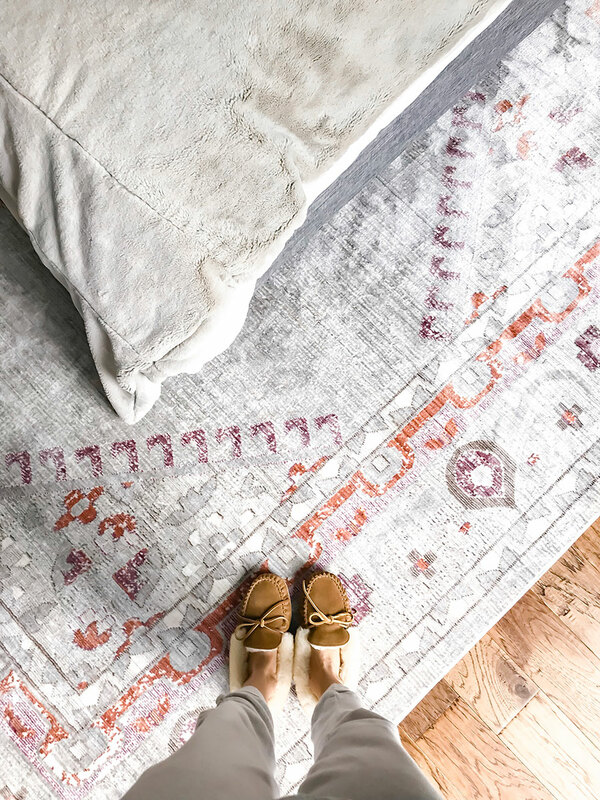 My rug is in the sale this year! Linking my slippers HERE. 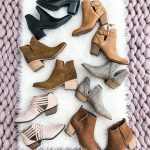 They aren’t in the sale, but they are from Nordstrom and AMAZING! 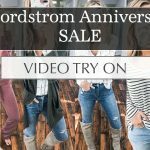 Thanks so much for shopping through my links and letting me be your resource for this year’s 2018 Nordstrom Anniversary Sale!